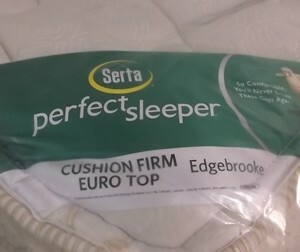 Love a firm bed and wish to find a quality name brand bed that provides this? Look no further than this Frim Cushion Bed. 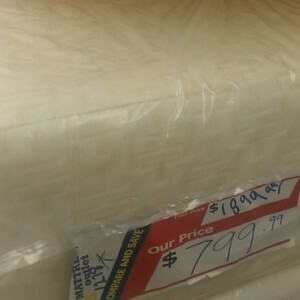 This Serta Perfect Sleep provides the quality firm sleep you want at an attractive price. 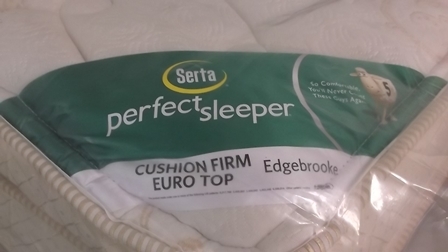 This Euro Top Edgebrook is top of the line among Serta Beds and stands the test of time. This Edgebrooke is available in King to bring to your home. 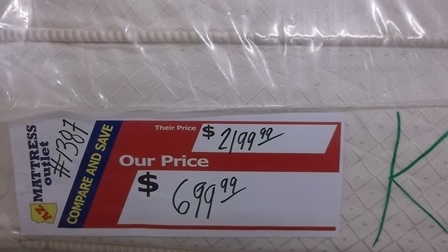 AZ Mattress Outlet provides quality name brand bedding at deep discounted prices throughout the Greater Phoenix area. 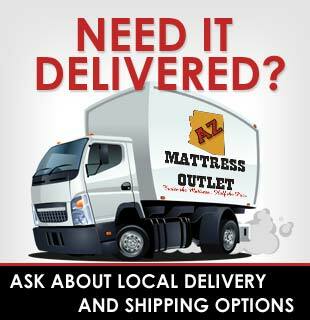 Quick delivery thanks to convenient warehouses in Mesa and Tempe makes your experience a breeze. 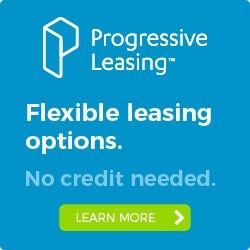 With brands such as Serta and Stearns & Foster, our team can assist you in finding the perfect bed for your home. 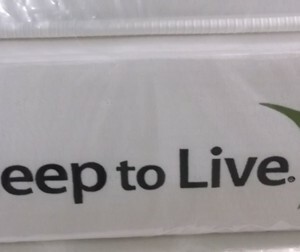 Custom bedding and additional bedding products available as well.